At times in our life it can be a whirlwind of stress, it’s easy to feel overwhelmed with things happening. At times like these it’s important to take a step back and take a moment for ourselves to recuperate, and to find ourselves once again. Sometimes we can do this where we are based but other times we have to find an environment which is more suited to a recovery and relaxation state of being. With this in mind we’d like to put forward Conwy as the ideal location for rest and relaxation when you learn to live life as it was meant to be lived once more. 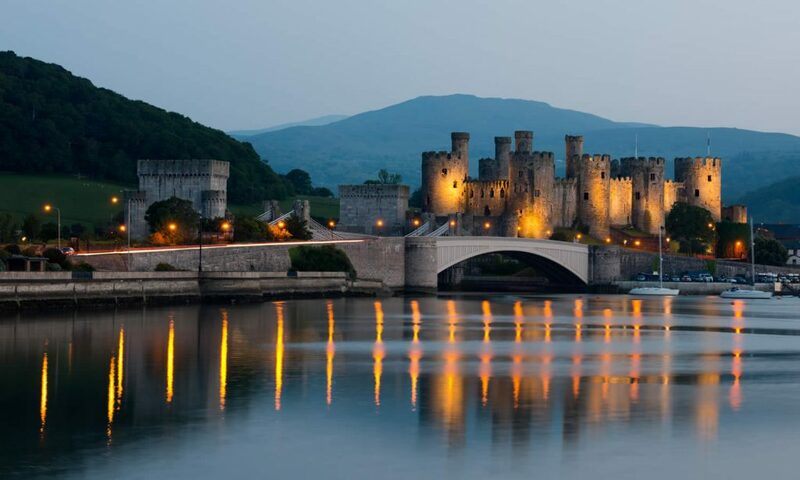 There’s several reasons listed below, take a look as to why Conwy is such an ideal area to find yourself. 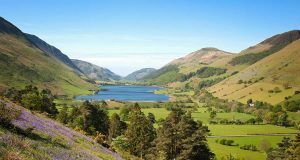 North Wales is famous for its natural landscapes and scenery, nothing is more calming than looking out the window at miles of amazing green rolling hills and woodland, or straits of sea miles. Whether you look at the mountains of Snowdonia or the breathtaking isle of anglesey, it’s so close by. Conwy town is a wonderful place to come and visit. with so many different excursion opportunities to be had, for example horse riding, mountain climbing, hill walking, and sailing, it’s no wonder that people like to come here for some life changing and lovely experiences. Whether you are interested in adventure to get your energy levels soaring again or some therapeutic activities to bring out your inner zen, there is all kinds of fun to be had. You can organise access to these activities yourself or often private rehab facilities will organise some wonderful experiences for you to get stuck into. When you are in a peaceful quiet and nice place, it can really help your nerves settle down and bring you to a place of relaxation and tranquility – calm and tranquility are really important for sustained good mental health and integrity. With the wide open spaces, plenty of fields of green, vast woodland and handsome mountain ranges, it’s really easy to find yourself amongst the simplicity of the natural scenery. The place where you will be sleeping is also very important when it comes to how comfortable and secure you feel during a recovery period. 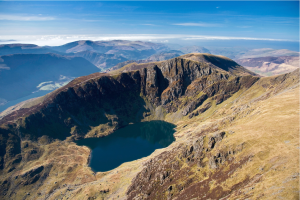 It’s lucky that North Wales has so many fantastic accommodation options available, whether you want a modern sleek pad, or one with a more classic, charming and cosy interior – every option is on the table to be had. Not only that but usually centred in some outstanding locations, wherever you are it is will usually be located within reaching distance of any number of beautiful locations, if not completely centred in green and verdant wonder. This may sound like something of an unusual suggestion but the water is actually a really good reason to come to Conwy, the water of north wales is fresh and cool, rolling off the side of a mountain from one of North Wales’ famous reservoirs. visitors to the area often comment on how it was like drinking fresh mountain spring water – and that’s because it basically is. This means it’s free from any excessive chemical treatment that might be found in the rest of the country. Fresh air is really good for your physical and psychological health, within inner city areas there can be a lot of pollution in the air which can make recovery really difficult. 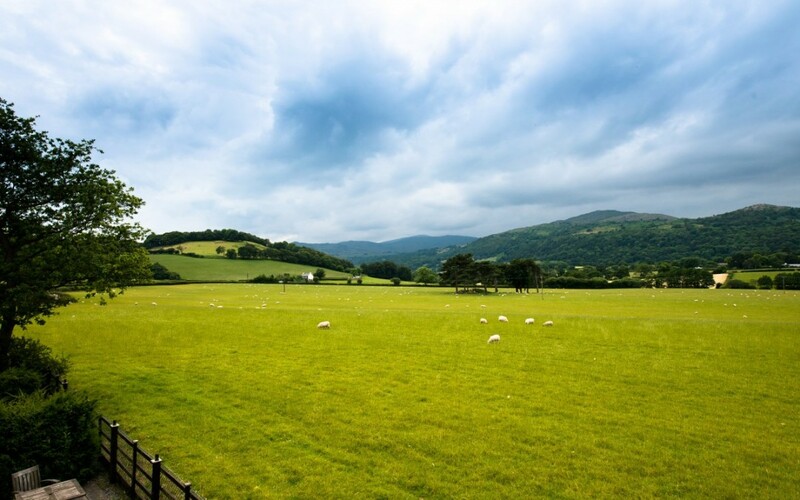 If you want the ideal rehab clinic location then North Wales is almost certainly the perfect location for you to come to, we recommend you explore options in the area. Our Adventure in from Conwy around the North Wales Coast.